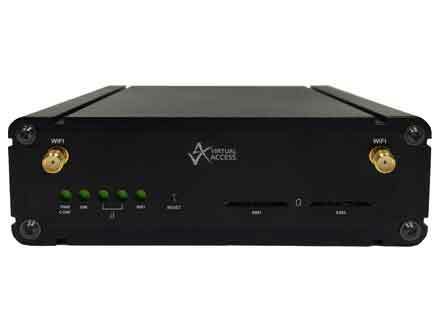 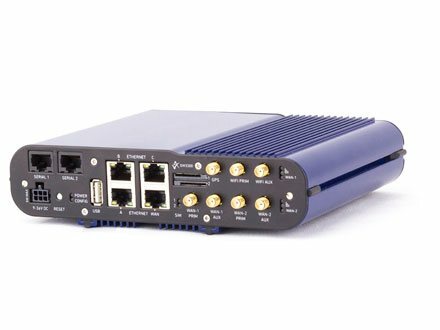 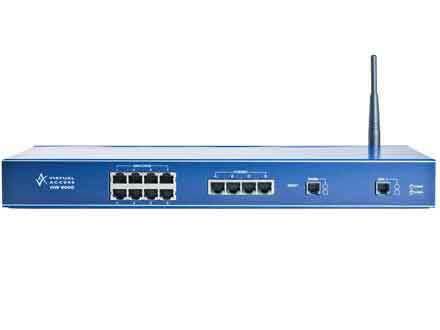 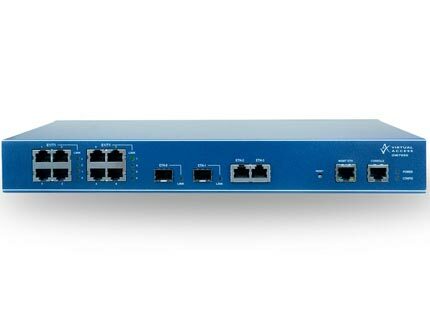 The Virtual Access device resides at the remote site and converts serial and digital I/O to IP over a wired or wireless network, the IP traffic can be converted back at the central site or directly processed by a central site system that supports the IP data format. 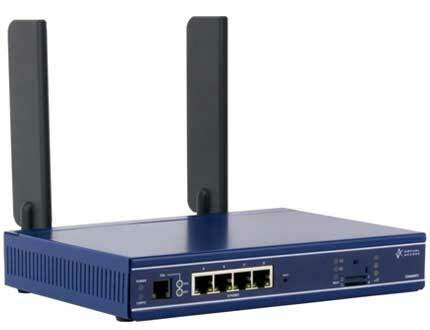 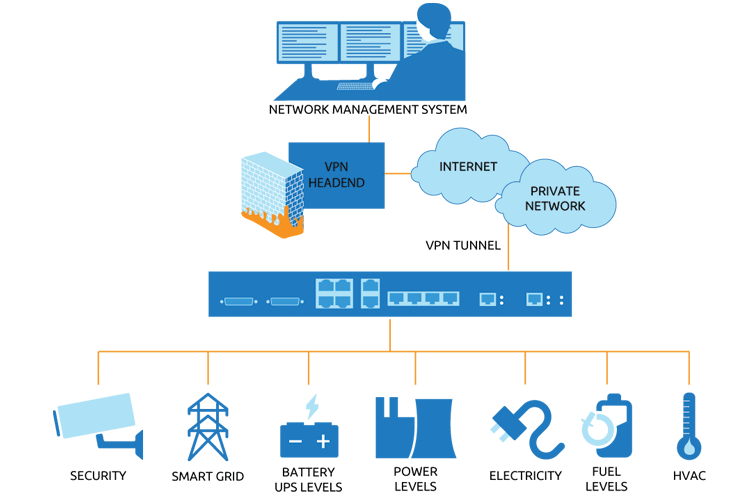 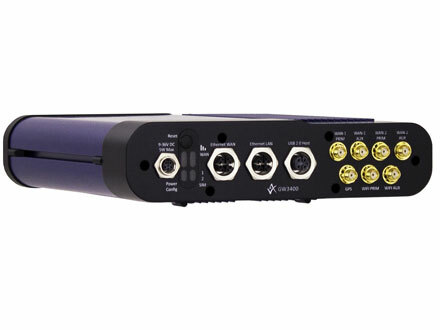 The remote site equipment often uses a mixture of serial, I/O and Ethernet connectivity with DC power. 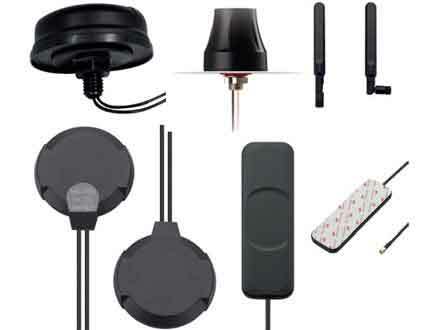 Typically, the devices are used in uncontrolled environments such as outdoor cabinets while still offering high communications reliability, rapid diagnostics, and fault reporting and resolution. 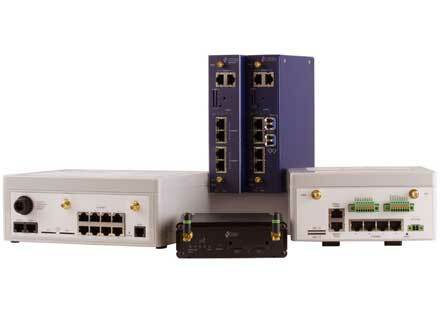 The GW7600V, GW2028 and GW2024P devices provide this functionality.